This is the Dutchmann Porsche 912 ‘Weekend Racer’ and quite possibly one of the sexiest Porsche projects ever conceived. Created buy Dutchmann and Master Porsche restorer Tim Abbot based in Johannesburg, South Africa the Weekend Racer is a unique mix of classic and contemporary Porsche engineering, wrapped in a Dutchmann-inspired package. 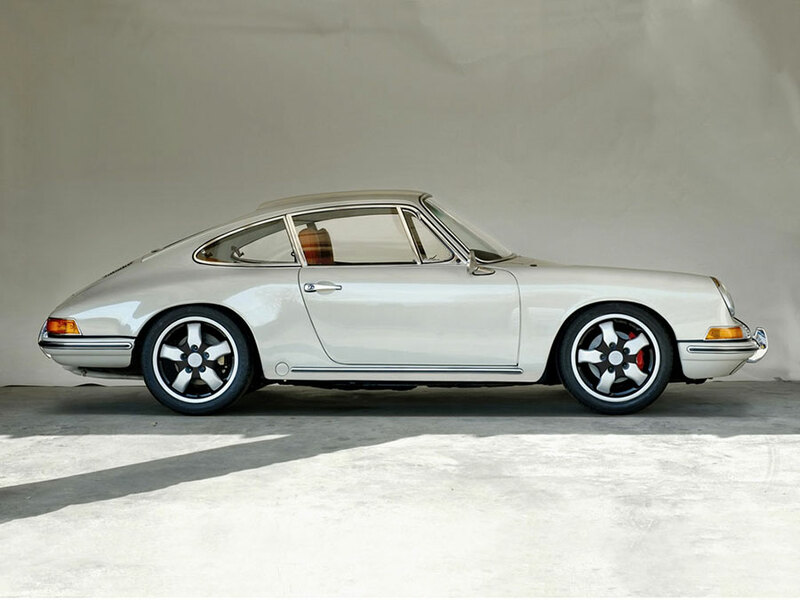 The 912 was originally created by Porsche to be a ‘more accessible’ version of the 911 and the 912 actually went on to be extremely successful in it’s own right both with the public and in competition. No longer constrained to 1960’s technology, we embarked on a full rebuild of a classic Porsche 912, integrating old and new into a final package that should lead to some white-knuckle fun. The new Cayman GT4 Clubsport Video. Rebels race harder.